The Solana Check is ready for your next day off. This short sleeved 89% rayon, 11% polyester shirt is both lightweight and effortless. Featuring a chest patch pocket, and double back pleat, this plaid button up works for business casual trips or family-friendly events. Finished with an embroidered Flame DTS on the left chest. The long sleeve Discovery Park Plaid oxford features a button-down collar, front placket, back box pleat, barrel cuff, and the DTS flame logo above the left chest pocket. 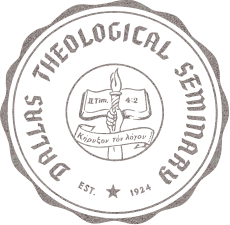 Machine wash cold delicate. 100% Cotton. Imported. 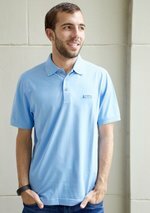 Classic looks, cool comfort, and breathable fabric combine to create a polo that works with your lifestyle. 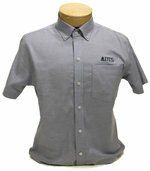 Created from Cutter & Buck's moisture-wicking Drytec fabrication, this 100% polyester shirt withstands the heat of the day. The understated three-button placket is embellished with subtle stitching details.